This travel package is perfect for who needs escape from caos and stress of the city and who want relax in the countryside of Umbria. You will stay for 3 days in a suggestive castle and you will sleep in a wonderful room with all comfort. 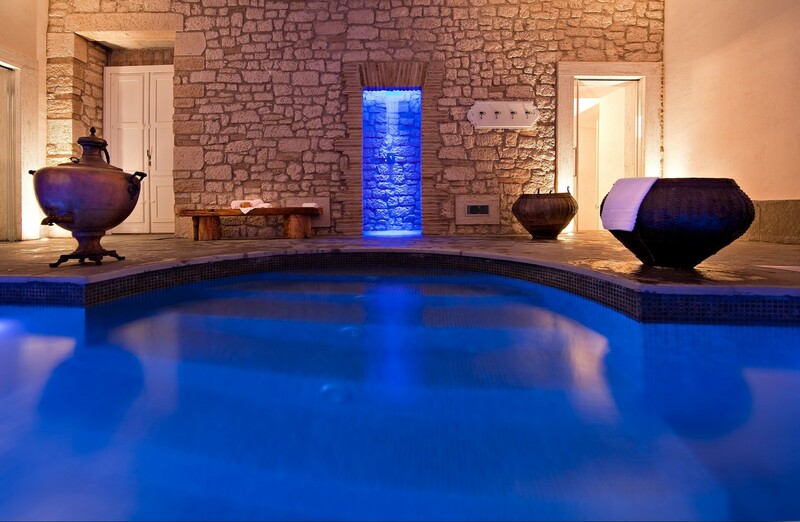 Included in this package, the free entrance at wellness area of the castle with hydromassage, sauna, relax area.